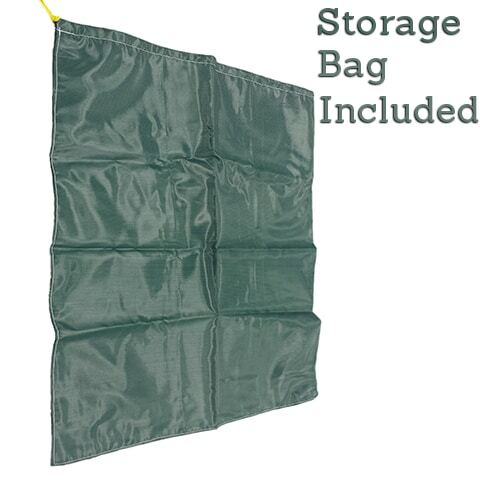 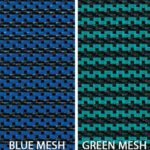 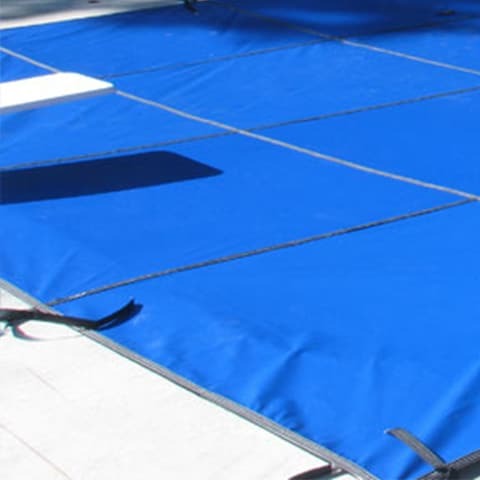 This top of the line 14 x 28 Hydra Mesh Safety Pool Cover combines a unique mesh weave with superior sewing techniques giving each cover enhanced durability that will hold up under years of extreme weather conditions. 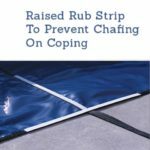 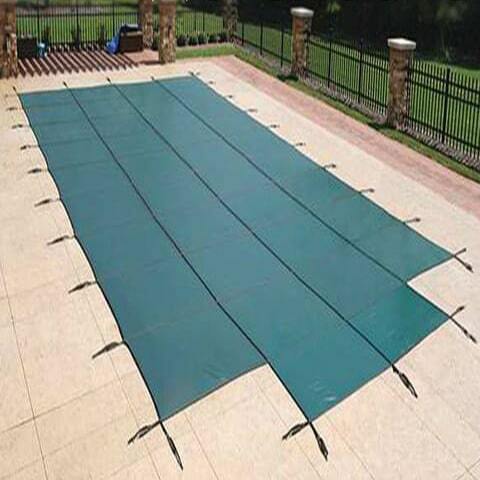 The Dura-Lite design also allows for rain or snow to easily drain through the pool cover while still blocking the maximum amount of sunlight and debris. Each in-ground pool cover is sewn entirely in the USA and will provide your family with a safe, reliable swimming pool cover for years to come.